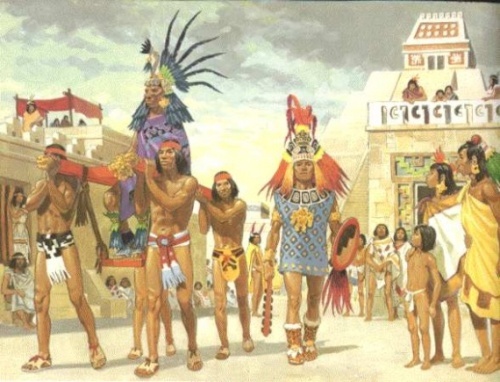 Aztecs were described as artistic tribe. 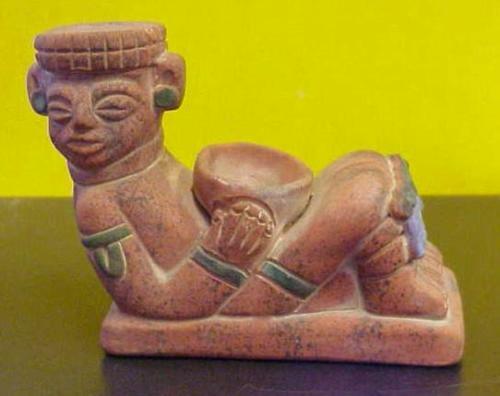 You can find out different kinds of drawings, sculptures and potteries made by Aztecs. The tattoos that the warriors had on their body were excellent too. Get facts about Aztec art here. Ullamaliztli was the famous game among the Aztecs. This tribe also liked to play sport. Tlachtli was the name of the court where the Aztecs would play the game. There would be a small stone ring. If they wanted to win the game, they gave to get the rubber ball through the ring. 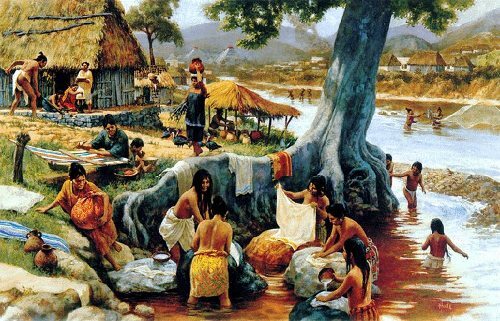 Teaching was very important in the life of the Aztecs. The boys and girls went to separate schools. The boys who came from the noble and rich family went to Calmecac School. The priests taught him about the government, art, astronomy and history. The boys form the low class society went to Cuicacalli School. They would learn about service in the military. Girls had different school because their jobs were focused more the domestic duties. The teachers taught them on how to weave and cook. 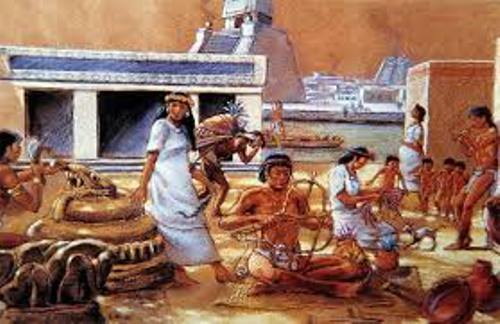 Find out facts about Aztec civilization here. The civilization of Aztecs was great. The people did the record keeping. They used the picture writing to keep the record. The paper was made of deer skin or bark. The important information in the record keeping included the historical record and tax record. Don’t be surprised with the burial custom of Aztecs. The people buried their family under or around the house. But the Aztecs who came from the noble family usually were cremated. The family who was very poor often sold their children into slavery to get some money. Being a slave was not really bad at that time because they could own a land, have children and marry. The man in this tribe was allowed to have more than one wife. There are many kinds of rituals performed by Aztecs. It often involved with human sacrifice. 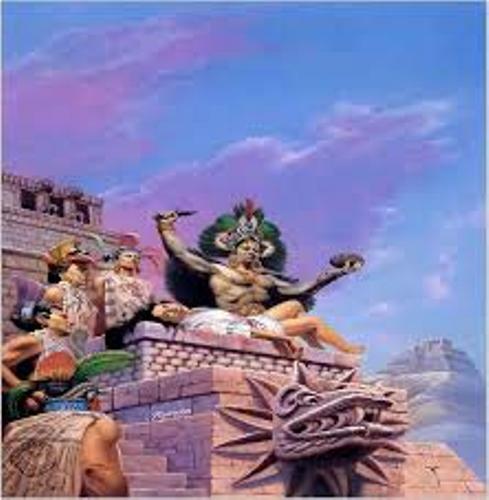 The Aztecs often ate the meat of the scarified people as part of the ritual. Do you enjoy reading facts about Aztecs?